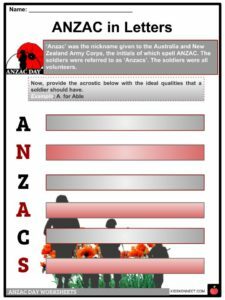 Anzac Day is a national day of remembrance held in Australia and New Zealand on 25th April every year. The day commemorates the soldiers who served and died at Gallipoli in World War I. 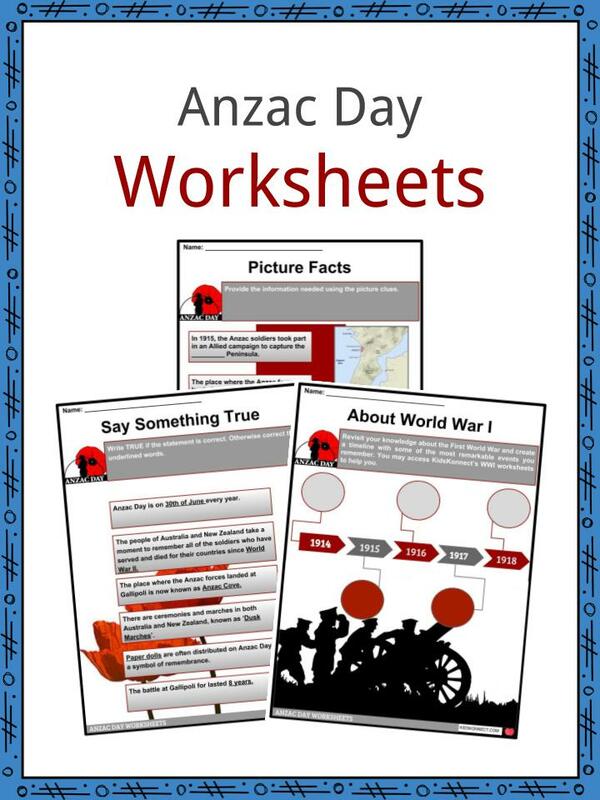 See the fact file below for more information on the Anzac Day or alternatively, you can download our 20-page Anzac Day worksheet pack to utilise within the classroom or home environment. 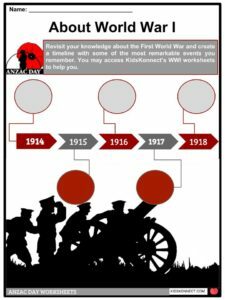 The term ‘ANZAC’ was originally an acronym for the Australian and New Zealand Army Corps under General Birdwood. In 1915, the Anzac soldiers took part in an Allied campaign to capture the Gallipoli Peninsula. The forces landed at Gallipoli (now known as Anzac Cove) on April 25th, 1915. 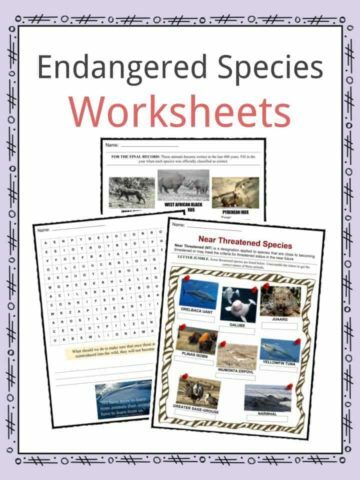 It was the first military action participated in by Australia and New Zealand services during World War I. The main aim was to capture Constantinople through the Dardanelles, which was then the capital of the Ottoman Empire, an ally of Germany. The battle at Gallipoli lasted 8 months. It’s estimated that 8,709 soldiers from Australia and 2,721 from New Zealand died during this time. The Battle of Gallipoli is also known as the Dardanelles Campaign. It was an unsuccessful attempt of the Allied Powers to control the sea route from Europe to Russia during the height of WWI. 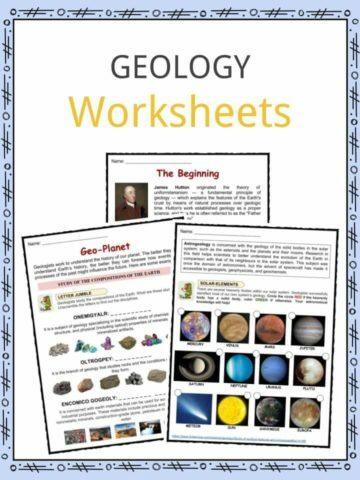 The failure of the campaign was due to a lack of intelligence and knowledge of the territory. By December 1915, Allied forces began to evacuate as they experienced 250,000 casualties, including 46,000 deaths. In London newspaper, the ANZACs were known as the ‘knights of Gallipoli’ as were they honored in marches along the streets of London. 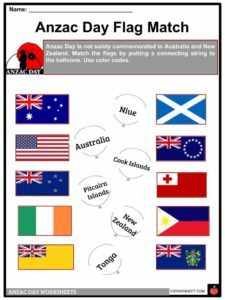 In 1921, the state of Queensland passed the ANZAC Day Act which made the commemoration a public or closed holiday. 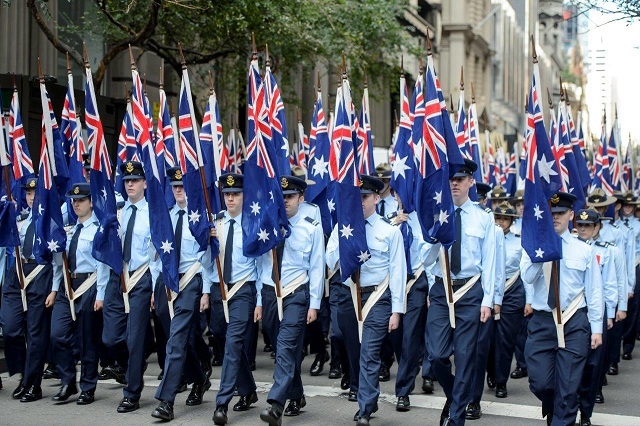 On Anzac Day, there are ceremonies and marches in both Australia and New Zealand, known as ‘Dawn Marches’. Paper poppies are often distributed on the day as a symbol of remembrance. 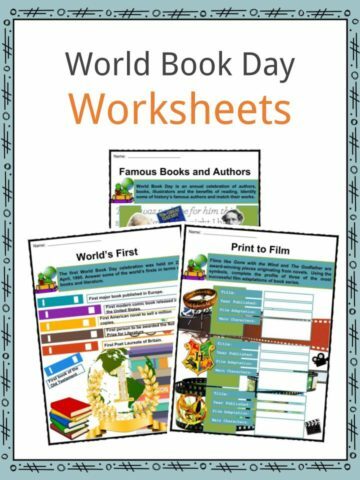 This day is also used for patriotic rallies and recruiting campaigns. By the mid-1930s, rituals such as dawn vigils, memorial services, and marches became part of Anzac Day. As part of Anzac Day, a Dawn Service at 4:30 am is usually held. It was first observed at Sydney’s Cenotaph in 1928 wherein veterans assemble to observe two minutes of silence. Among others are observance of Gunfire breakfast, wearing of medals and rosemary as symbols of remembrance, and laying a wreath or flowers on graves in memory of the dead. Aside from speeches, poems are also composed to commemorate this day. 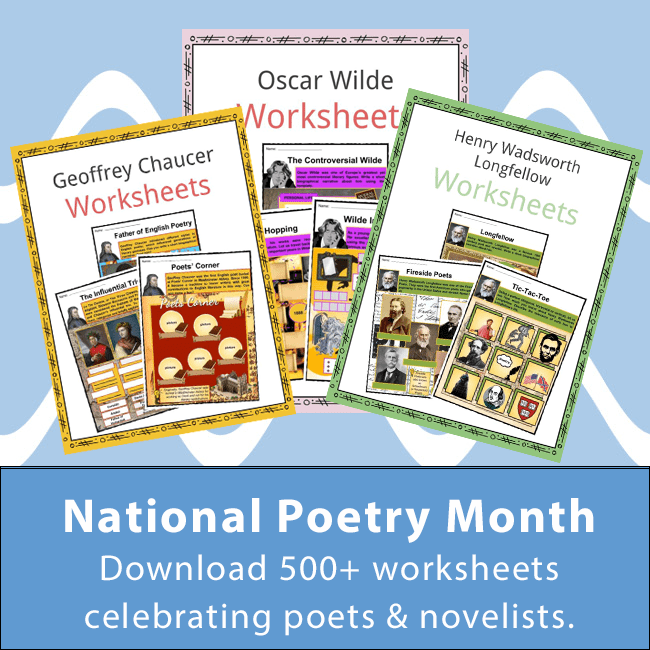 Among them was The Ode which comes from the fourth stanza of the poem For the Fallen. The use of a red poppy as a symbol of remembrance was first seen in Flanders Field. 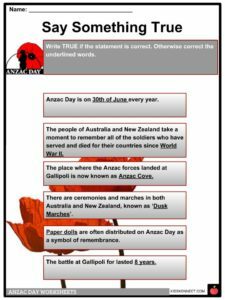 For both Armistice Day and Anzac Day, paper poppies are adopted in Australia. 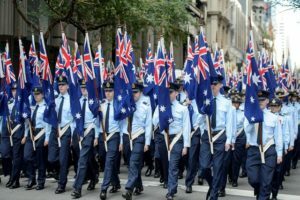 Anzac day is of great importance to Australians as it marked their courage and bravery during the First World War. It also showed other nations that despite being a young country in 1915, they were of equal honor. 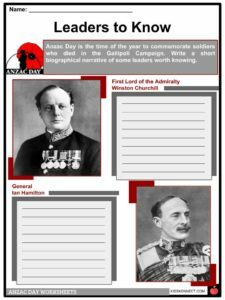 This is a fantastic bundle which includes everything you need to know about Anzac Day across 20 in-depth pages. 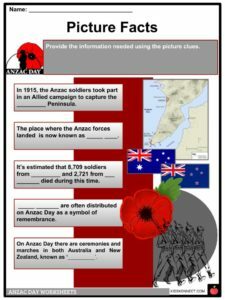 These are ready-to-use Anzac Day worksheets that are perfect for teaching students about the Anzac Day which is a national day of remembrance held in Australia and New Zealand on 25th April every year. The day commemorates the soldiers who served and died at Gallipoli in World War I.